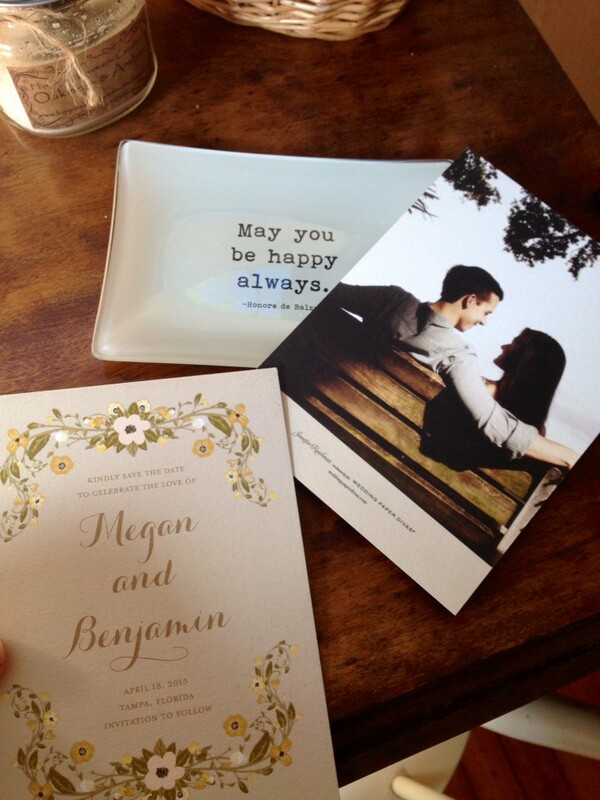 Today I am happy to have my sister Megan Elizabeth (MEC) guest post about her beautiful STDs (save the dates, duh!) that arrived in my mailbox last week. If you missed her last post about a creative way to ask your bridesmaids or my how-to on her engagement basket – be sure to catch up on those too. First of all, I love my Save the Dates that worked on with Wedding Paper Divas. 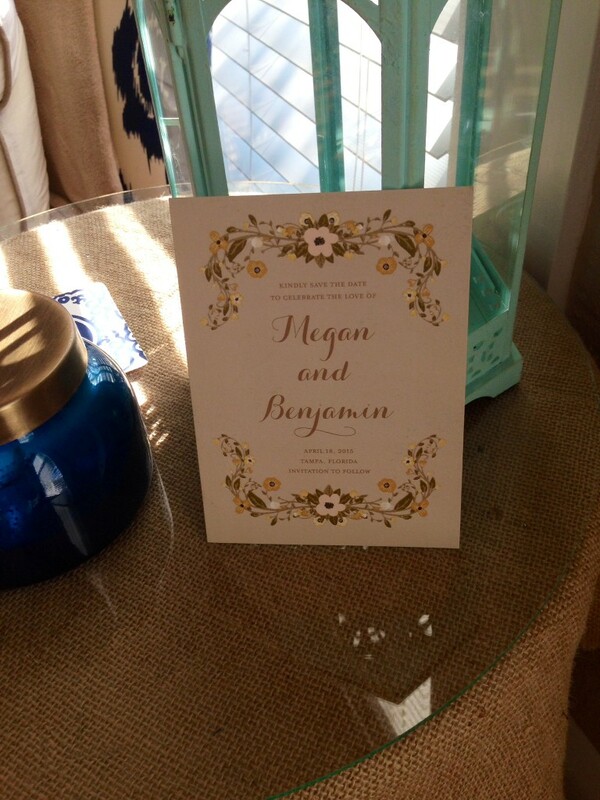 They are beautiful and fit my wedding “theme” perfectly which is botanical meet Anthropologie in nature. They had so many beautiful options to choose from, so I had to narrow down my choices and I finally found the one. 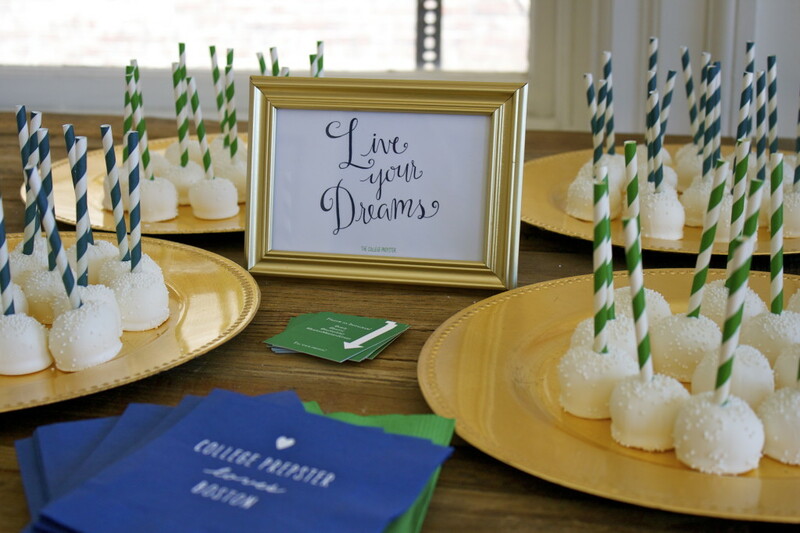 Wedding Paper Divas gave me an experience of individuality and ease. I was allowed to customize my cards exactly how I wanted them- it originally had a chalkboard background which I really liked, but I wanted something a bit lighter to go with my natural wedding feel, and they accommodated me with simplicity and even gave me several color options for the color I was looking for. I was sent the proofs and the order was placed immediately after my approval. You can customize fonts and size/color, although their suggestions are hard not to follow because they are done so tastefully. They also have an array of options as far as style goes- floral, rustic, modern, and nature, to name a few, which helps when searching for the perfect card for your wedding feel. I was able to browse by brand too! Naturally, I went to the BHLDN (Anthropologie wedding line) section first and found one I loved that was in my top two, but this beauty by Jennifer Raichman took the cake! You can also see the total suite of each card in case you want to use the design for all your wedding needs- invitations, thank you cards, place cards, etc. Their prices are amazing too, with options to fit your budget! They offer different options for paper – thickness, type and cut (rounded, squared, etc.) and options for invite style- postcard, magnet, flat, and tri-fold. The envelopes are customizable as well, by style and color (kraft, white, gold, etc.). And I couldn’t resist- we had to get some cute return address labels, and the beautiful options for these were endless as well. Overall, this was honestly the perfect Save the Date experience and I couldn’t be happier with my product (and given the many compliments I’ve received, it seems my recipients agree)! Simple, efficient, customized and beautiful- adjectives that should go with every wedding planning experience. 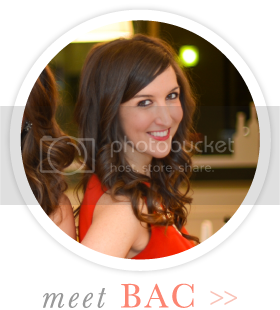 Stayed tuned for more guest posts a la MEC as we have plenty of more wedding planning adventures to come until the Spring! 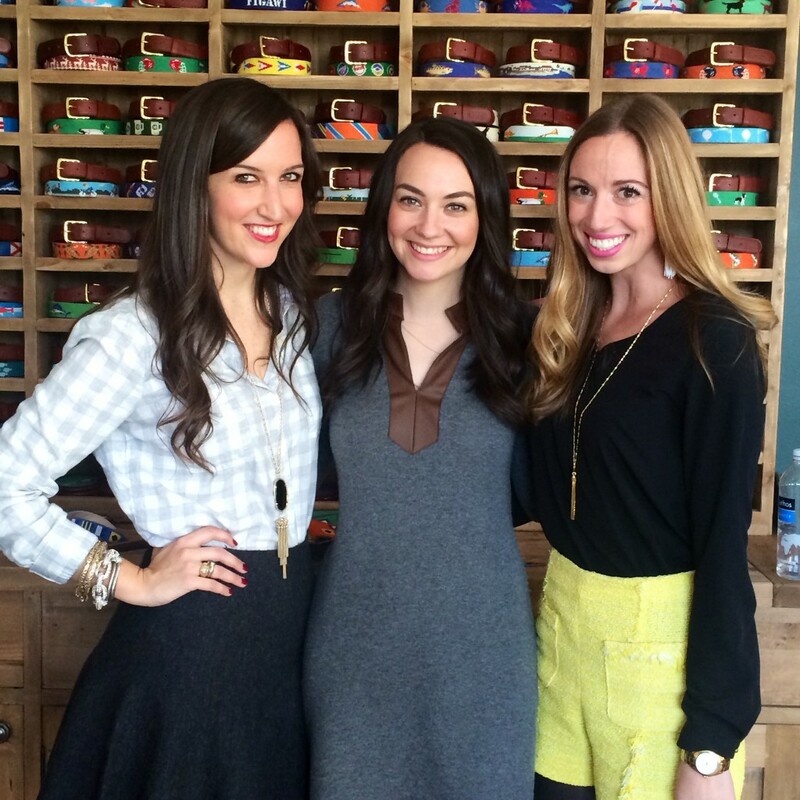 Last week, I hosted an event for readers with two of my favorite blog partners – Barre Tech and Beautycounter. 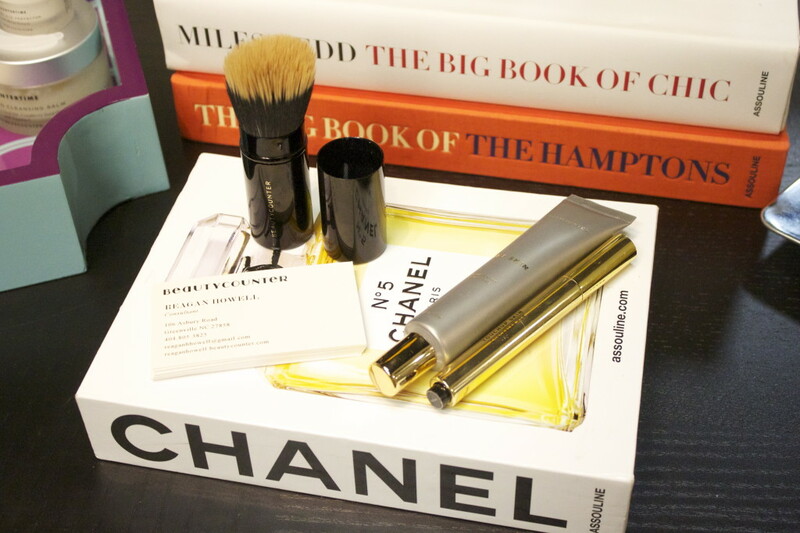 If you missed my last posts on these two brands, check out my Barre Tech one here and my Beautycounter routine here. 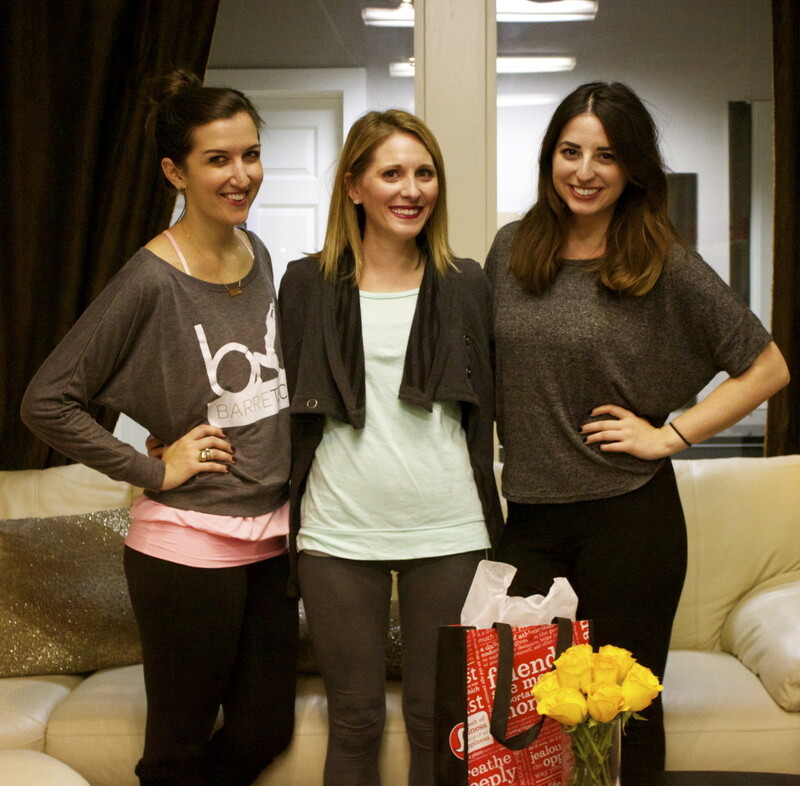 Ashlyn, Faith and I worked with Barre Tech’s owner, Amy, to fill their studios for beginner barre classes in the evening followed by a Beautycounter trunkshow hosted by the lovely Reagan who joined us from NC. 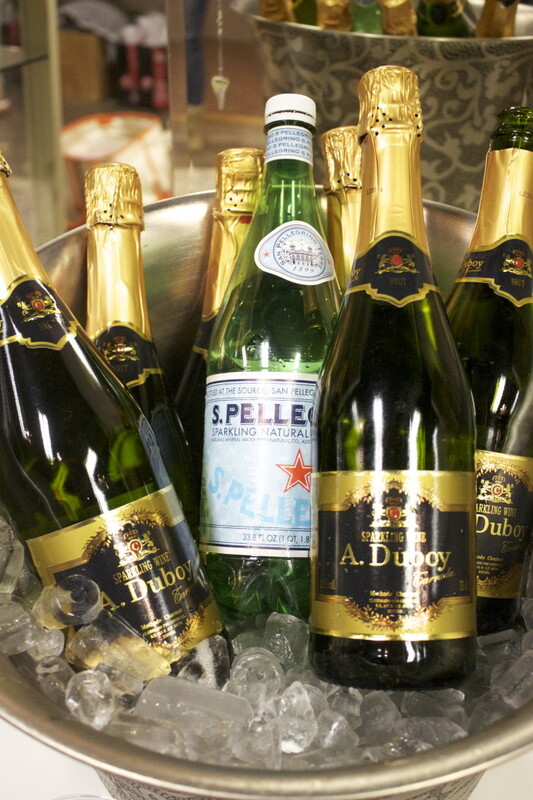 It was so nice to meet everyone and sip on much-needed bubbles after class. 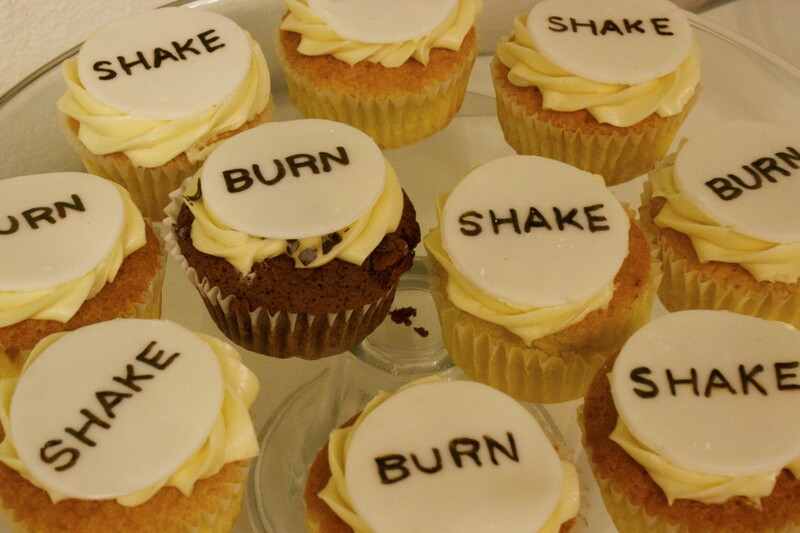 We also enjoyed “burn” and “shake” gluten free cupcakes a la Happy Tart Bakery and cheese and crackers a la Cheestique. 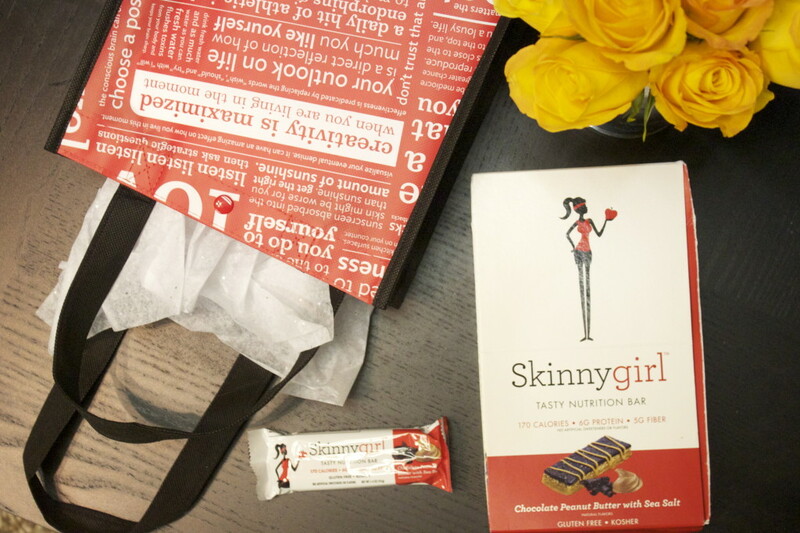 Everyone went home with gift bags a la Lululemon full of treats from Skinnygirl, complimentary barre passes and passes to try out Barre Tech’s new sister cycling studio, Swet Ride. It just opened up last weekend and I tried my first class last already. Along with barre 5-6x a week (and sometimes 7, ah! #addicted) – I am adding in more spin too so the opening could not have come at a better time. 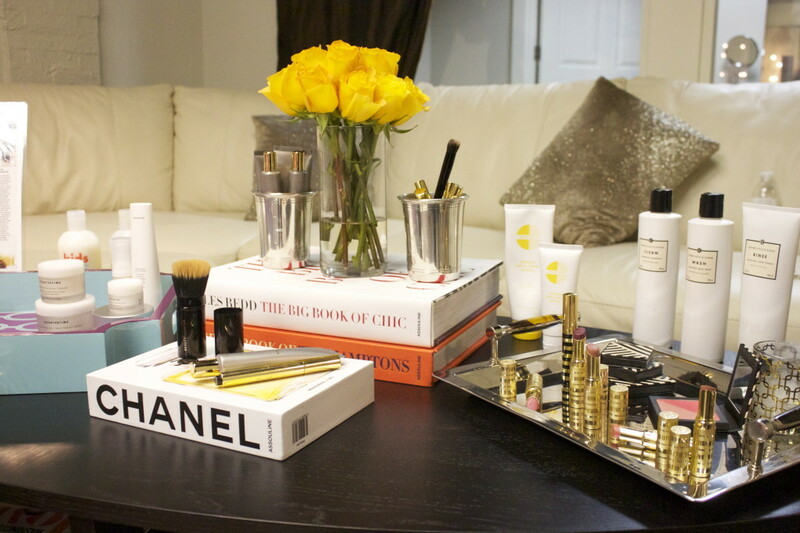 Be sure to also shop the BeautyBarre social on Beautycounter for more of my picks! 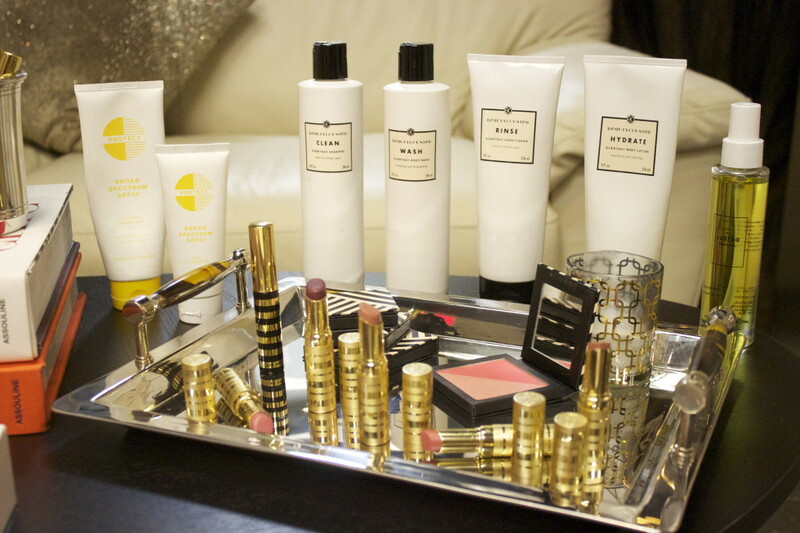 How gorgeous are these products? Special thank you again to all our sponsors! 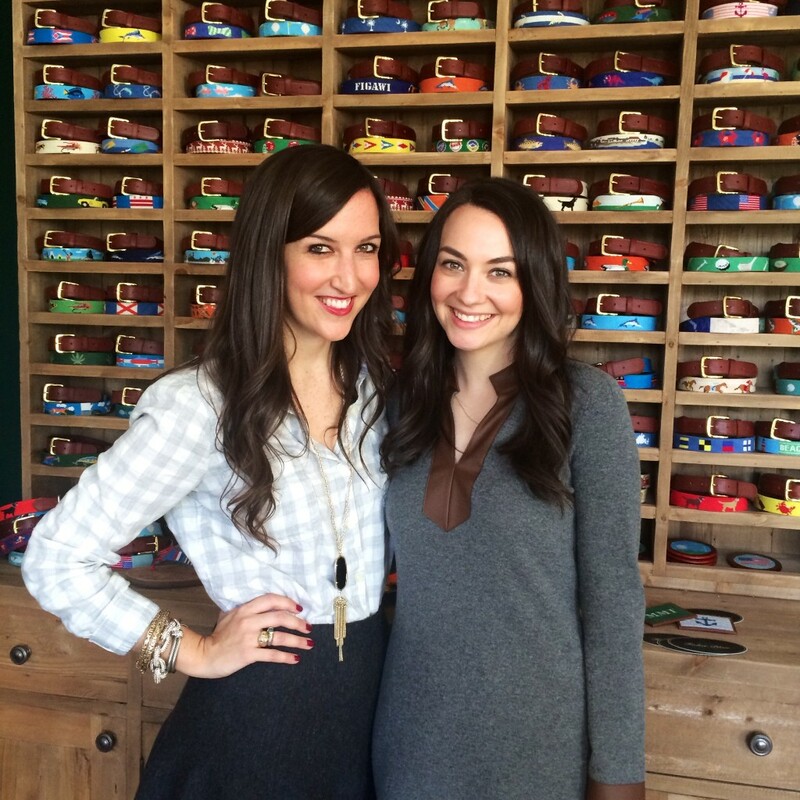 Up next – more of my sister’s wedding planning, gift guides and more! Stay tuned and warm for those of you experiencing this winter cold front this week like us in the nation’s capital. 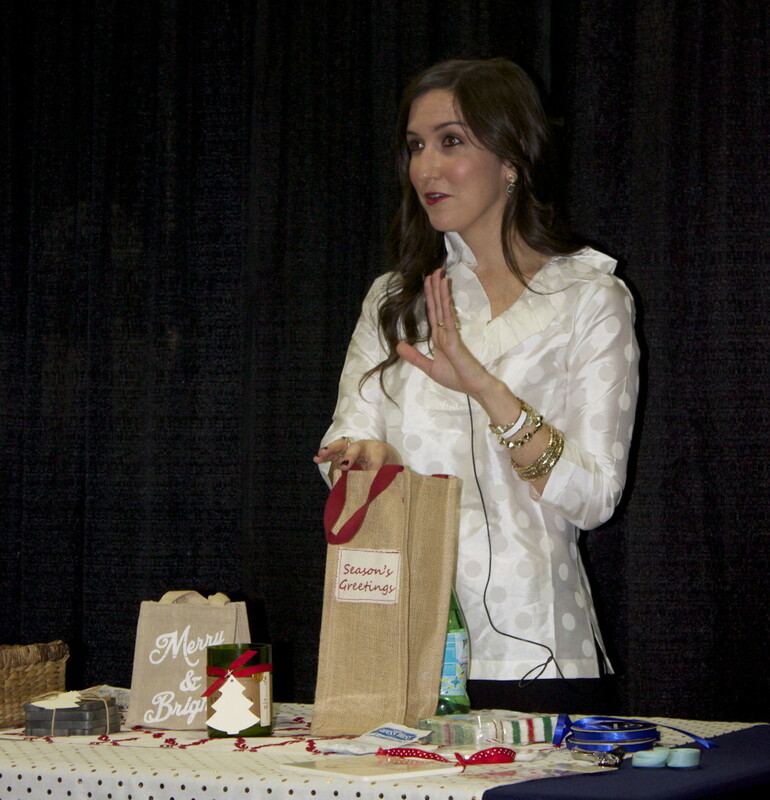 Last weekend, I presented at DC’s Metropolitan Cooking & Entertaining Show as part of their entertaining and tasting workshops. The show is one of my favorite events and I’ve attended the past few years to see Food Network stars, sample delicious food and yes, attend workshops. It was so much fun being a part of it and such an honor to meet so many people who follow H&T. I also enjoyed seeing Mr. Bobby Flay cook up a few dishes on Sunday afternoon too (swoon). When they asked me to present on something holiday, I had no idea what to do. So many ideas ran through my mind and I finally decided that something we can all relate to is how busy our calendars start to get around this time of year. Think about how many parties, receptions and soirees we all attend from now until January 1st (#NovemberDecemberBender). Whether it’s a close friend, a colleague or you’re a plus one – hostess (or host) gift ideas are useful for just about everyone. 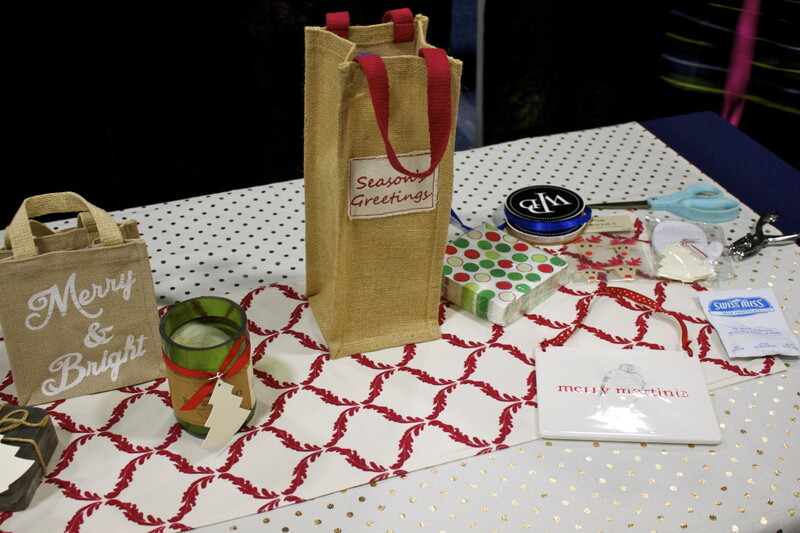 So for those of you that were not able to join in DC, I’ve put together a little recap of my workshop on holiday hostess (or host) gifts! P.S. 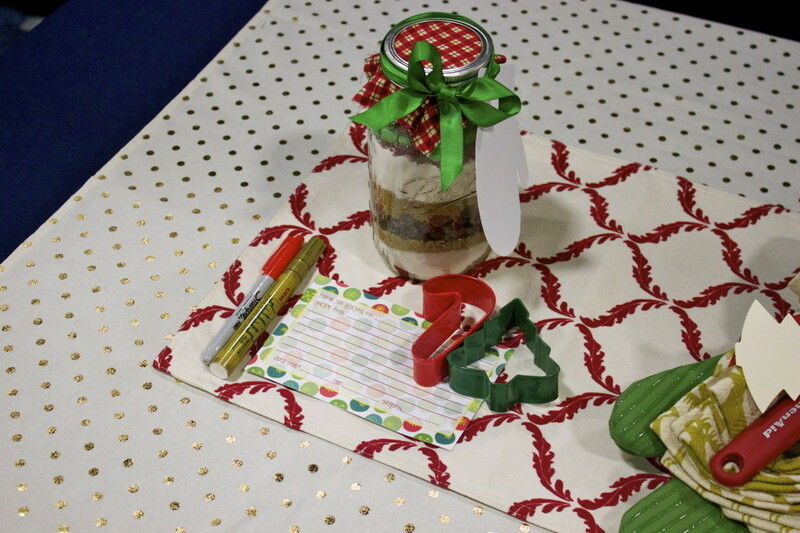 All of these gifts can double as party favors or DIY gifts too. 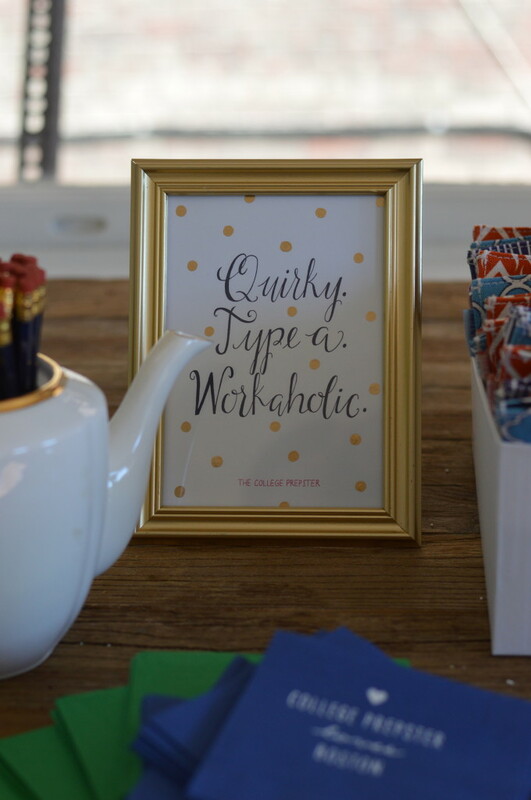 First and foremost, two of my mottos were that prevalent throughout the workshops. “Never show up empty-handed” and “Know your host”. The first is pretty obvious but the second includes thinking about your host ahead of time when deciding what to bring. For example, if you know your host doesn’t drink alcohol, don’t show up with wine. Why not bring some sparkling cider or lemonade instead? Duh. DON’T regift. If you don’t want it, what makes you think they do? 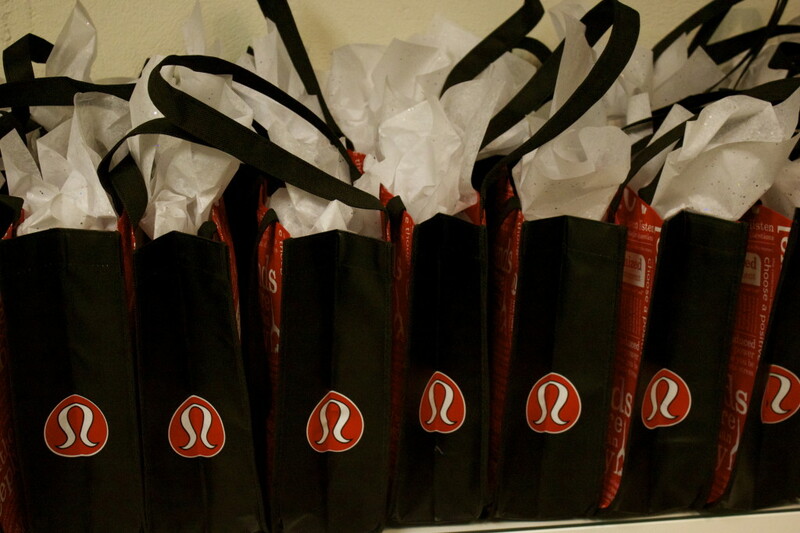 DON’T gift an ornament (unless you’re at an ornament gift exchange, of course). Chances are, the host won’t put it on their tree. Think about it – we all have our own way of decorating – and unless you know that your host’s tree is a montage of various ornaments, just skip the ornament gift idea. DON’T bring a dish or appetizer to share (unless you cleared with the host ahead of time). This also goes back to “knowing your host”. The exception to this would be that I think it’s perfectly acceptable to bring your homemade jam or holiday bread if it’s for the host to enjoy later on. Just no need to add to their menu unless they invited you to bring an appetizer or dish (i.e. Friendsgiving, potluck and the like). DO keep on hand gift tags and other gift packaging. 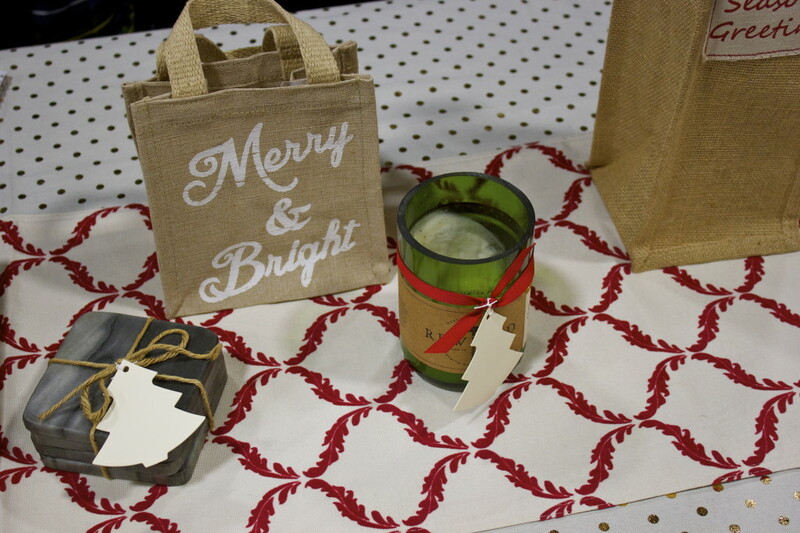 This makes it easy to add small touches to otherwise ordinary gifts. When I’m out shopping, I pick up little gifts instead of buying frivolous things I don’t need (you know that section near the register? yeah, it gets me everytime). 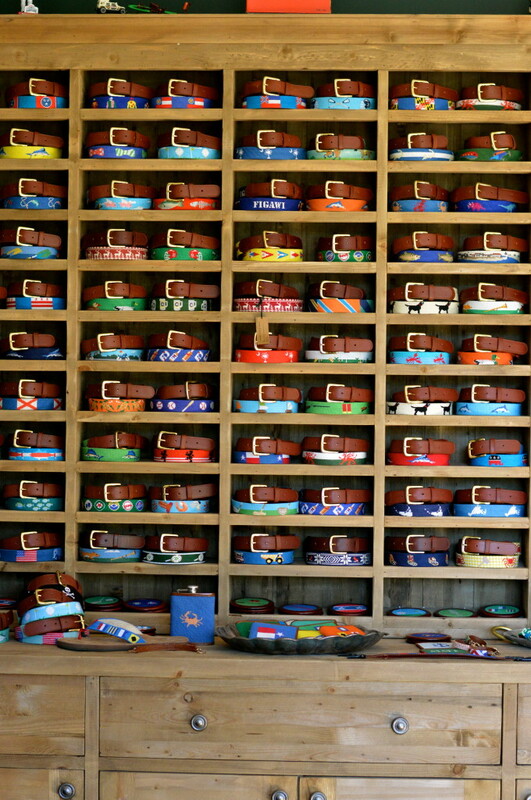 Whether it be extra gifts tags or a small item that I know a friend will enjoy, I purchase items along the way. It’s easy to build an inventory if you think about your plans ahead of time too. DO remember that “love is in the details”. 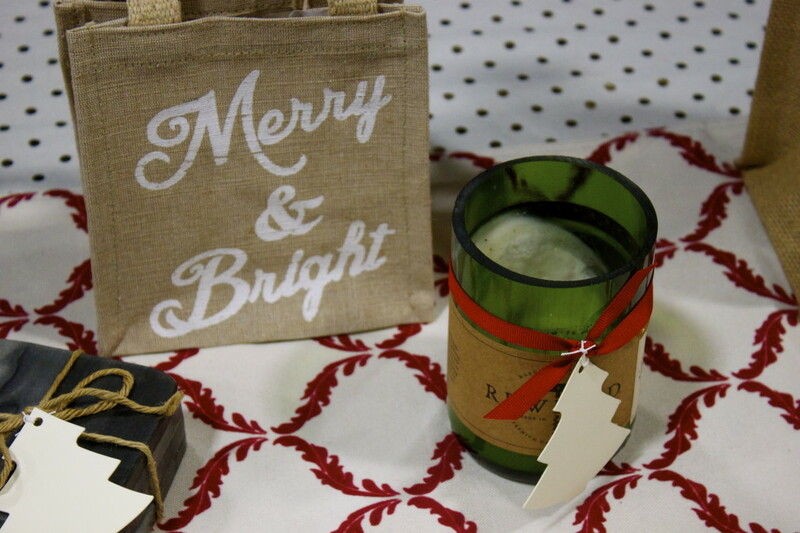 You don’t have to spend a lot of money on hostess gifts – just add a personalized touch (if nothing else, bring a card)! 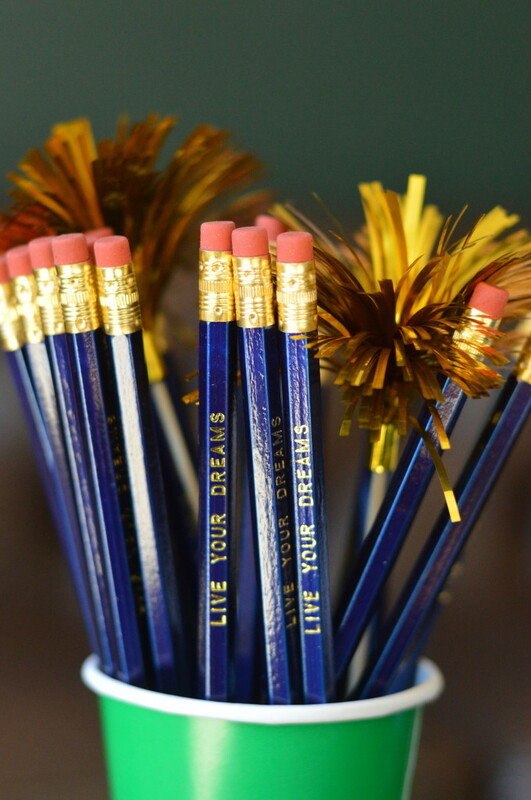 DO ask yourself if you would want this gift, if not – why are you giving it to someone else? This goes back to my regifting rule. In a day where everyone is trying to perfect their latest Pinterest project, I promise these are all super easy and simple to put together. 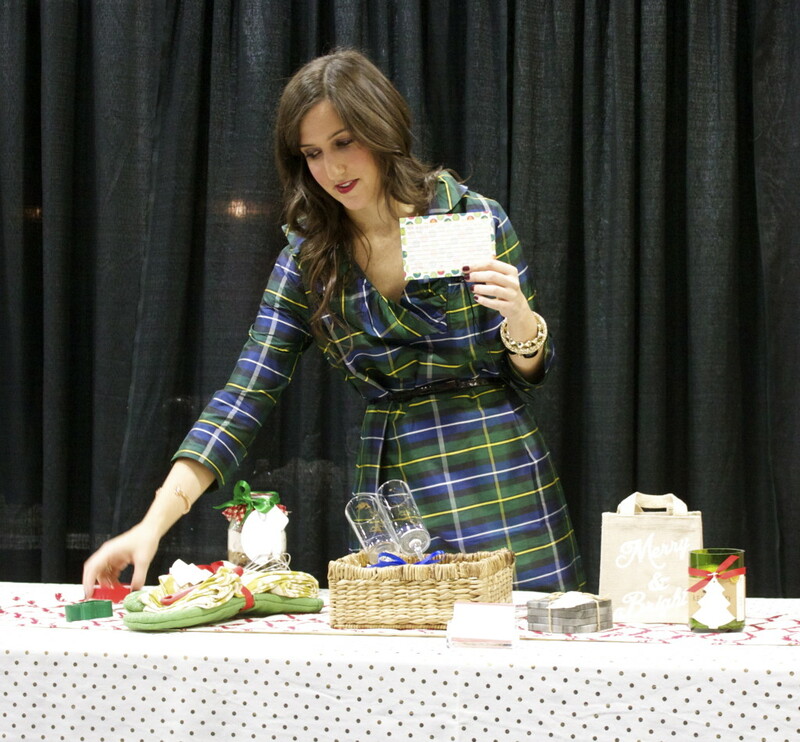 Alas, below are some of my host/hostess gift ideas, which are all certainly DO’s. 1. Cookies In a Jar – recipe & DIY here. 2. 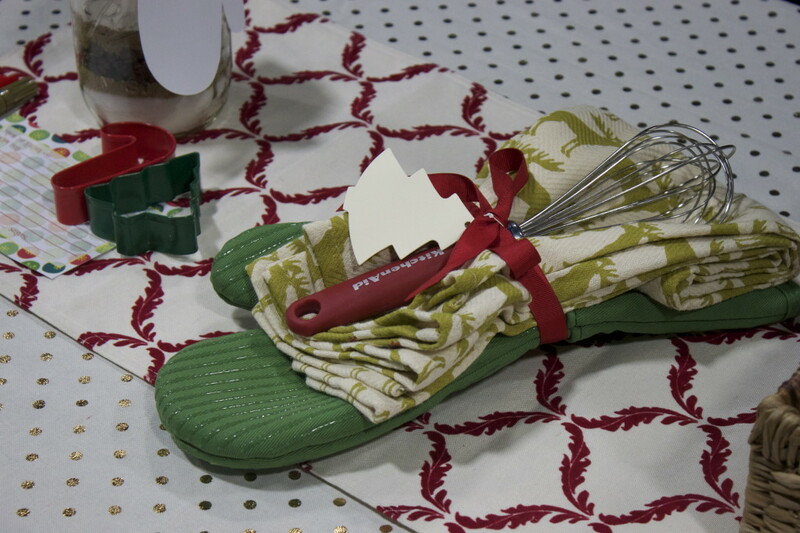 Baker’s Set – dishtowel, utensil and oven mitt. 3. 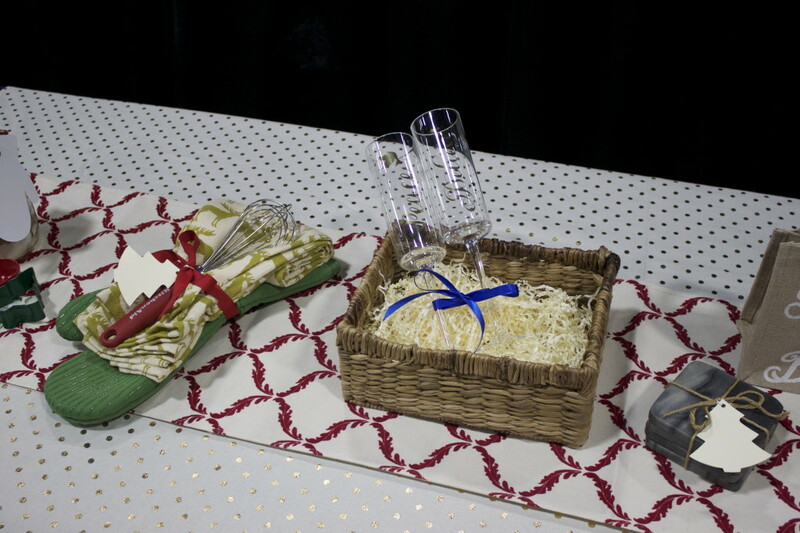 Set of champagne or wine glasses in a basket with a bottle to accompany (add a basket for a more “professional look”). 4. Marble Coasters (for the bachelors). All of these ideas can be used for Thanksgiving, New Year’s Parties, Birthdays and throughout the year too. Thank you again to everyone who came out on Saturday and Sunday and to DC’s Metropolitan Cooking & Entertaining show for giving me the opportunity to host and toast in person! P.S. Many of you asked on Instagram so…what I wore on Saturday & Sunday is below. 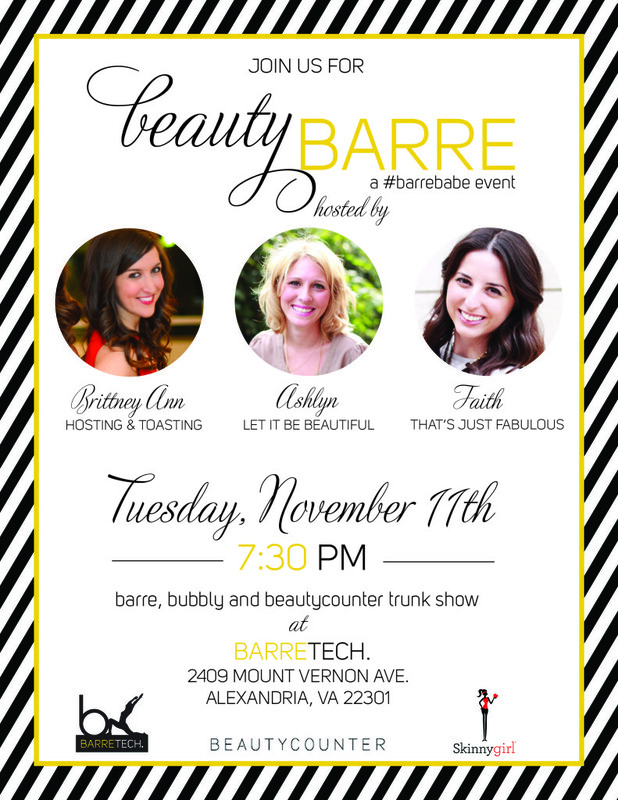 Hope you’ll join Ashlyn, Faith & I for an event with Barre Tech & Beautycounter next week on Tuesday, November 11th! We will have a beginner barre class and then bubbly and a Beautycounter trunk show after! I’m so excited to be working with two of my favorites on this fun reader event and hope to see you there! Please RSVP here as space is limited. Phew! What a week it has been already! I flew back from Boston on Sunday and headed straight into a scheduled-filled day. I’ve also been getting ready this week for my trip to New York and listening to Taylor Swift’s 1989 on repeat (true story) so apologies as things have been a little quiet on H&T. As you might know, I hosted Carly’s Meet & Greet in Boston last weekend at the Tucker Blair showroom. It was my first trip to Boston and a wonderful one it was. We stayed in historic Back Bay at the Lenox Hotel and I had just enough time to explore the city too. I flew up on Friday evening and went straight to a fall cocktail soiree that was hosted by Carly’s sweet childhood friends. We woke up early on Saturday morning for blowouts courtesy of Drybar – (an equally-favorite activity of both Carly and I). After our Drybar date, there was just enough time to stop at a local spot – Flour for breakfast sandwiches and more coffee (they even had gluten free options so I was in heaven and very full, ha!). 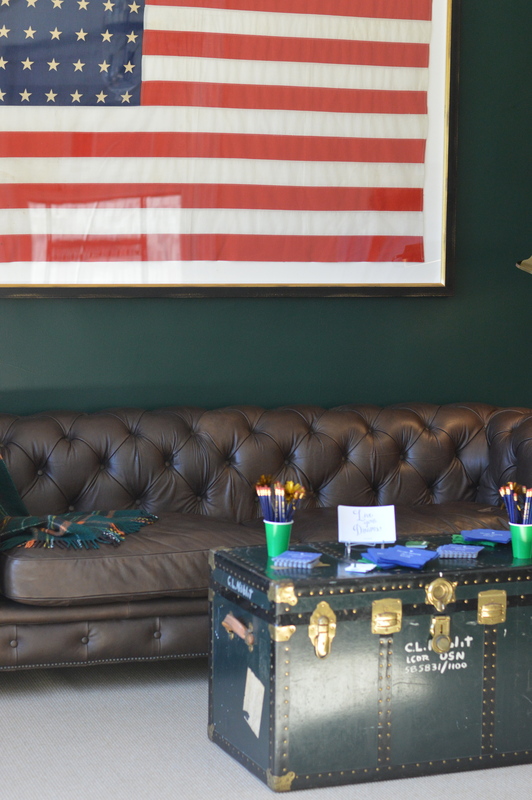 After a quick change at the hotel, we hustled over to Tucker Blair‘s sunny showroom in Beacon Hill to set up. 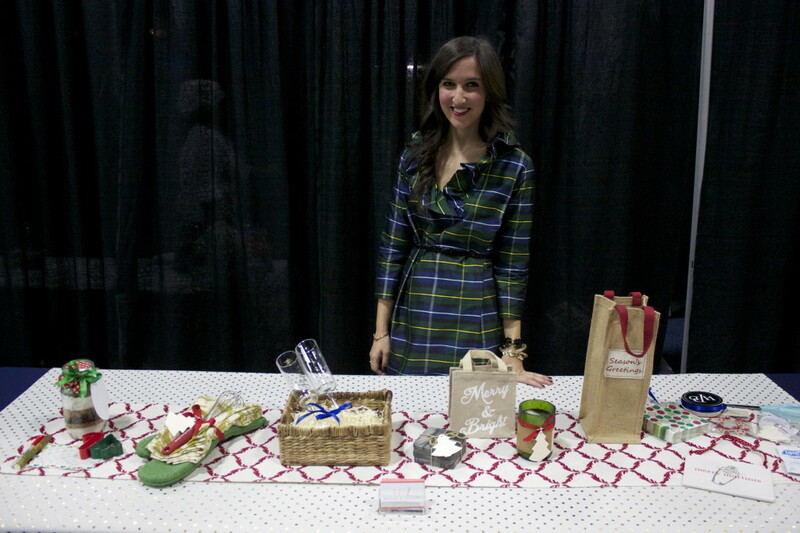 I worked with a variety of vendors on the Meet & Greet so that we would have plenty of favors for readers to take home. 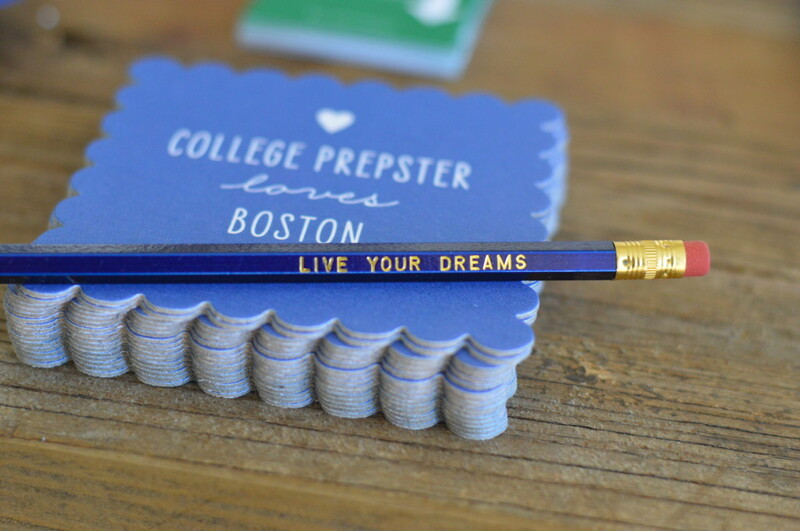 Personalized “live your dreams” pencils, scalloped coasters and napkins, custom prints, card cases, cake pops, coffee and more! 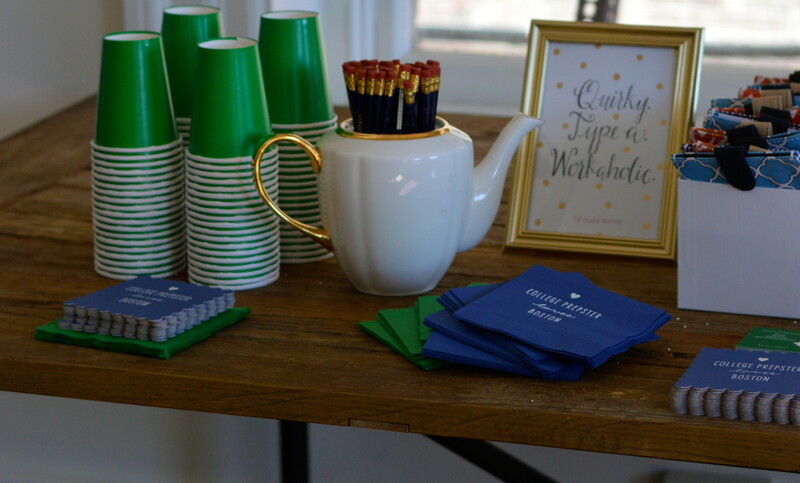 It was so nice to meet everyone and learn that so many College Prepster readers are also H&T ones. After the event, I caught up with Michelle and Kerrie who I finally got to meet in real life over wine and cheese at 75 Chestnut. Then Carly and I headed to dinner with friends in the South End at Stella (lots of gluten free options there too – yum!). When we arrived back at the Lenox, we were spoiled (and surprised) with late-night sundaes in our room along with sparkling water and diet coke (obviously for me). Special thank you again to Tucker Blair, Wedding Paper Divas, Tiny Prints, Ame & Lulu, Dani for the prints and Carly’s sweet mom for working with me on my cake pop vision! After my NYC trip this weekend, I will be prepping for holiday H&T workshops next weekend at the Cooking & Entertaining Show in DC! I hope you can stop by on Saturday, November 8th or Sunday, November 9th. I’m also super excited to see Mr. Bobby Flay on Sunday. My workshop is included in the general admission price so get your tickets here soon! In other news, H&T is getting a little “facelift” soon so stay tuned over the next few weeks for some exciting changes! And for the latest, be sure to follow along on Facebook, Twitter, Instagram and Pinterest.